In this cold, cold weather, one needs something to keep warm and cosy; what’s a better comfort than some gastronomic goodness to warm up the stomach and, consequently, the heart? New Cairo’s Royal Maxim Palace Kempinski has come up with a round of culinary promotions that are sure to satisfy your winter cravings. The hotel’s European-style coffeehouse, Vibes Lounge, welcomes winter with a brand-new waffle menu, which boasts a selection of sweet and savoury variations of the all-time favourite. The menu includes classics, like Croque Madame that comes with cheddar cheese, smoked turkey, and sliced tomato, as well as the exotic Shades of Rainbow that is topped with a spectrum of veggies, hummus, thyme, and avocado. 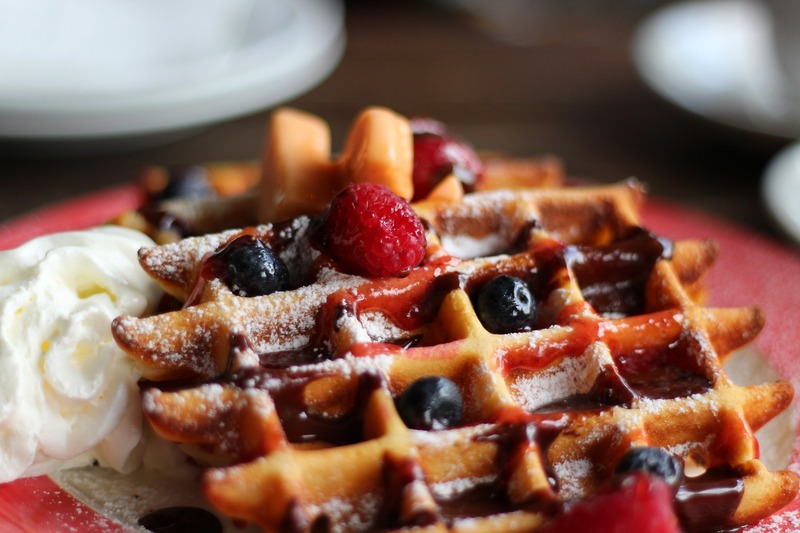 When it comes to sweet waffles, the menu offers familiar items, like the crispy Belgian waffles, Nutella waffles, in addition to other flavours, including the fruity Very Berry Medley. Elsewhere, Royal Maxim Palace Kempinski’s Asian restaurant Yana is serving a colourful spectrum of Indian delights; gathering a diverse range of Indian classics that mirrors Yana’s chef’s passion for this cuisine. Meanwhile, Romanov and Lucca offer US Prime Rib Roast that comes with either a complimentary glass of wine or a dessert, at 650LE++. For all restaurant related inquires call 01097111151, or head to Royal Maxim Palace Kempinski’s Facebook page. Besides these promotions, Royal Maxim Palace Kempinski’s spa, Resense, brings special prices for fitness memberships to the table and guarantee a round of offers and discounts on Spa facilities, as well as the hotel’s various outlets. Spa guests will also receive 20% off any treatment or massage, when they visit the spa between the hours of 11 am and 2 pm. For information and reservations call 01019993343, or head to Royal Maxim Palace Kempinski’s Facebook page.